Home>How to Become an Exhibitor? Get the information of SIMM exhibition and choose the target theme pavilion according to your exhibits. Contact the project team of your chosen pavilion and fill in the participation application form via the website. We will contact you as soon as possible after receiving the application form. Sign the contract of participation, confirm the booth and pay the rental fees. Fulfill the exhibition participation contract and do the preparations of your stand. Participate in the exhibition and make on-site registration and finish all the participation formalities. 1.Exhibitors are required to fill the overtime work application form in the official construction contractor service desk before 16:00 on the day if they need to work overtime. 2.Water, electricity and compressed air will be supplied from 27th March. 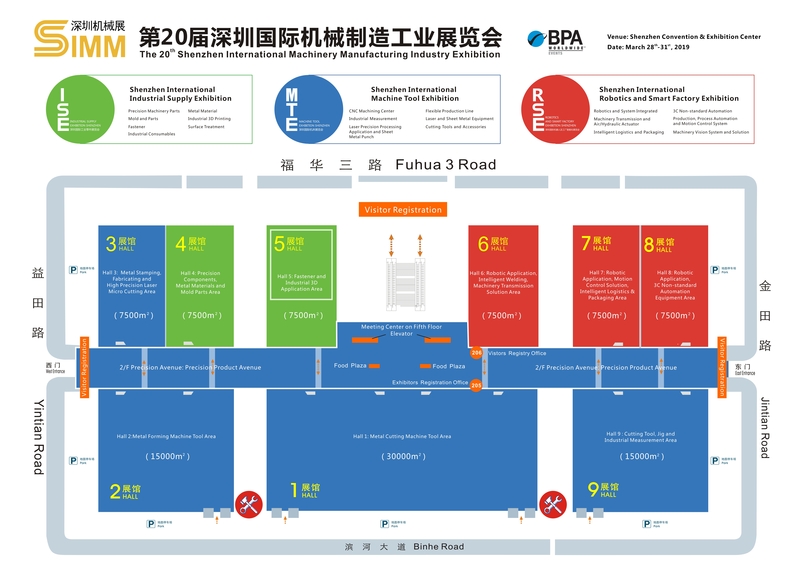 If there are any special requirements, please directly contact the exhibition official building contractor for assistance. 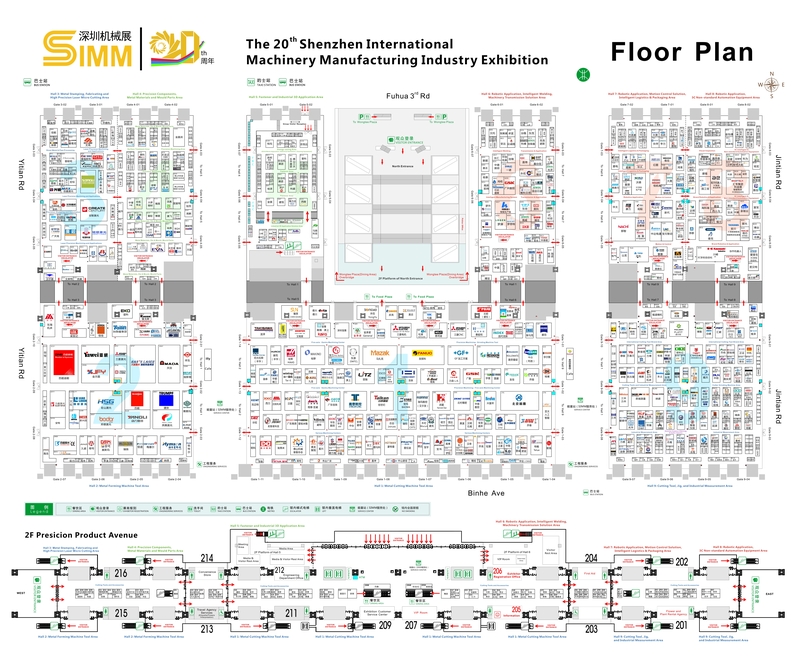 For more information of the exhibition registration or other services, please contact us for the Exhibitor Manual or email to info@simmtime.com.